While most people prefer not to stand out, sometimes that’s exactly what you must do. If you need to find a way to be remembered, then donning a hat is exactly what you should do. Wearing a hat can give you that little bit of extra confidence, especially if you go for a less common style such as wide-brimmed hats, fedoras or trilbies. Because these looks are not very typical it makes you appear brave or confident in your style when you wear one. Hats are the ultimate accessory that complete any outfit. When you spend time and money for that perfect outfit, adding a hat can simply make it even better. You can use a hat to frame your face or to create the illusion of changing the shape of your face: if you have round face, a small hat with a small point (even just a beany with a pompom on top) can help you elongate your features. 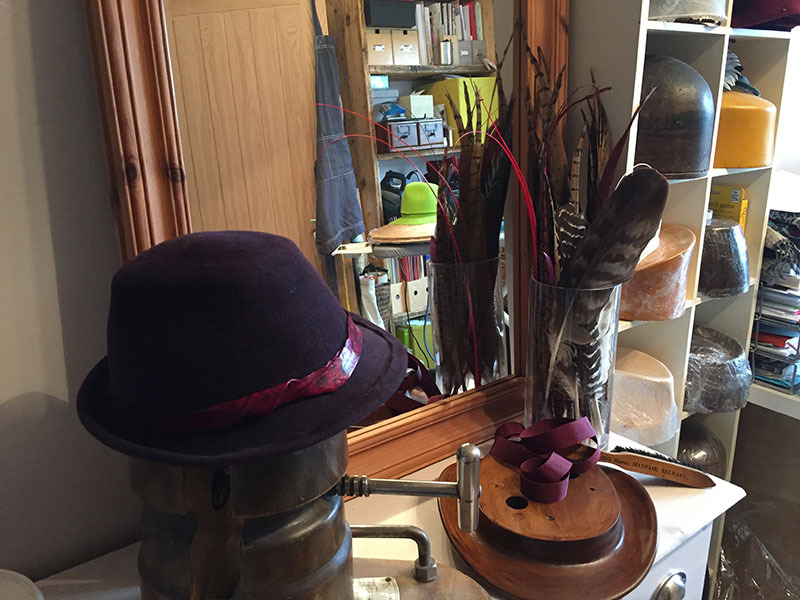 Hats can be flattering on anyone – provided you choose the right shape to suit not just your face but your whole body. If like me you are not very tall, a wide brim hat can make you even shorter, so go for something with a smaller upturned brim, or a small perching hat. For those days when your hair simply will not behave, it is good to have a hat or two on standby. A good hat can help you get over those mornings when your hair just won’t do what you want it to do. With hats, the possibilities are endless. You can use them as a fashion statement or simply because you want to have some fun for a day.